In this project we present the second phase of the project in which we support the development of a Chocolate growing and small business Demonstration Site using the methodology of Analog Forestry (AF) with Educational Forums to bring back forest cover with sustainable production, towards an AF Chocolate branding – La Union, North Coast Honduras. In 2016 the Tree Project received funding of the Koningsschool and was able to successfully develop some of its anticipated activities, specifically related to establishing and maintain a demonstration field site. This work connects with the IAFN-RIFA efforts towards Rich Forests as we are working towards private public partnerships with the aim to increase biodiversity and eventually increase income from the farms. In the community of La Union poverty levels are high and there are few possibilities for employment. In addition it is a town near the coast with all the related drug problems, and local young men who get involved with this trade as there are almost no other opportunities. The Tree Project (TTP), through its local work with markets and mangrove restoration was approached by farmers in the area, often the husbands of the market vendors about how to manage various cacao problems (black rot, lack of pollination, how to prune and graft). 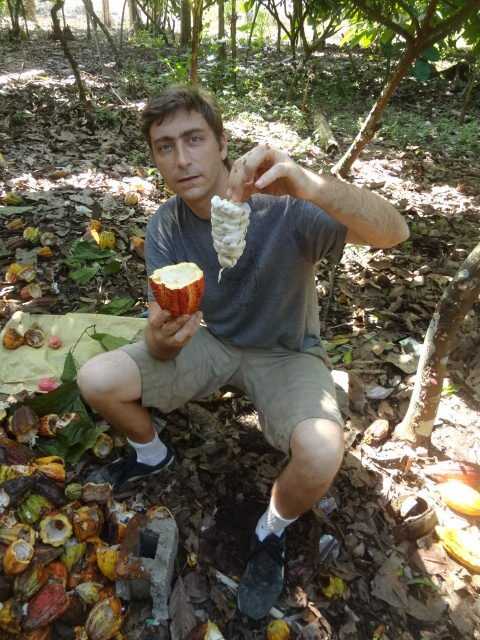 With this project we aim to support local farmers by managing their various cacao problems, raise with them the issue of analog forestry to be able to use nature sustainably, and contribute to opportunities for the people of La Union to find jobs that are sustainable for them and for their environment. To provide a demonstration site for cacao production best practices, experimenting with companion planting and using Analog Forestry methodology. 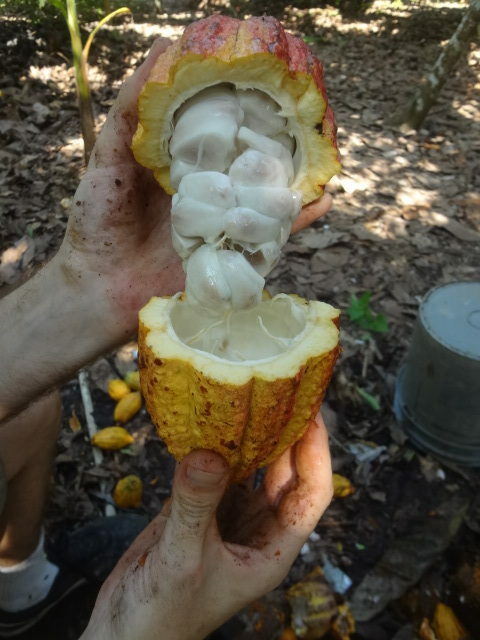 To assist local farmers with disease prevention, best pruning techniques, grafting and taking care of a cacao agro-forestry site. Work to establish a small scale chocolate processing, training and processing site and by providing equipment to Honduran cacao farmers and cacao cooperatives in the Atlántida region of Honduras. The international market for cacao is expected to double by 2050. The high price of finished chocolate does not correlate to the low farm gate prices that farmers receive. New developments in chocolate processing equipment can enable small producers to either fully or partially process cacao beans. The resulting processed product has a significantly higher value than exporting the raw, primary product of dried cacao beans. 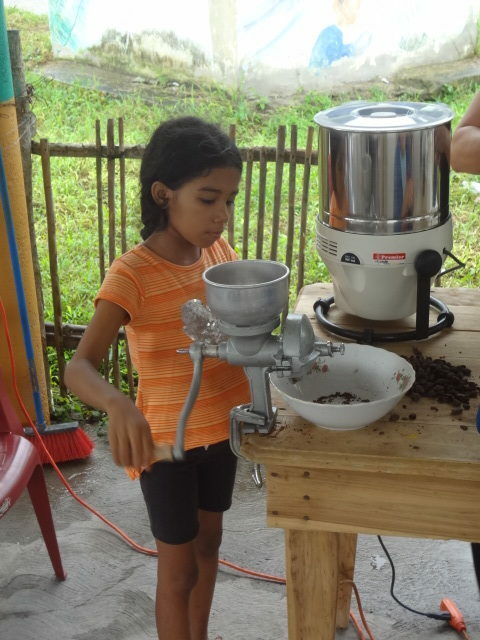 By providing equipment and training to stakeholders, Honduran cacao farmers in the La Union area will be able to sell a more valuable processed product that is less susceptible to the market fluctuations that dictate the price of raw cacao beans. This project is part of a longer process, it will be continued by the Tree Project in collaboration of the partnerships involved. The results of this phase will stay with the participants in terms of learns and capacity building achieved.